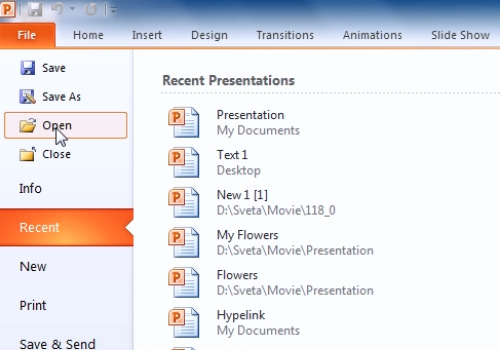 In this video tutorial we will show you how to hyperlink powerpoint slides to one another. 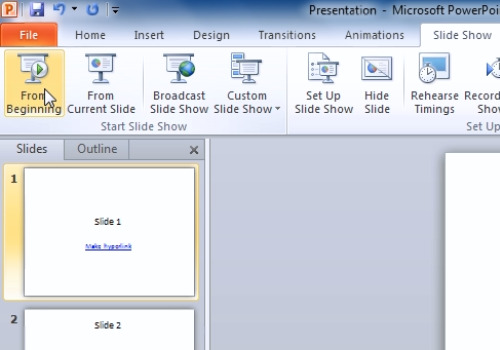 Launch PowerPoint and open the previously prepared presentation file. Select the text you want to use as a hyperlink trigger. 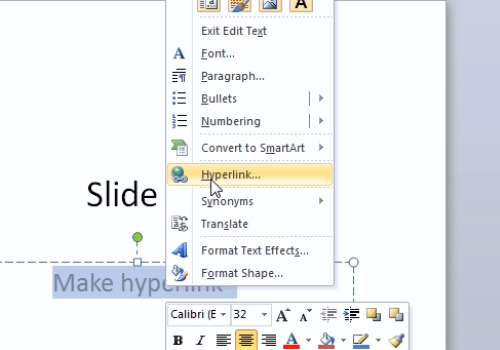 Click with the right mouse button and select the “Hyperlink” option from the pop-up menu. The window “Insert Hyperlink” appears. Select the “Place in this document” from the “Link to” menu. Click on the slide number that the hyperlink will lead to. Click on the “Ok” button to approve changes. Select the “Slide Show” tab. click the “From Beginning” button to check that the hyperlink works.